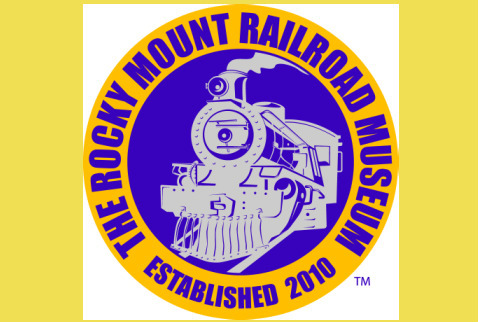 The Rocky Mount Railroad Museum displayed train memorabilia at the Golden East Mall at Christmas time. The museum setup murals painted by the Nash Central High School Art Club and a backdrop mural painted by Nash Community College students. Along with the museum, The Puppet Lady entertained the children with her puppets at the mall.